From the ribbon, you can get there by going to the Layout tab, and from the Layout Viewports pull-down menu you can select the Object option. 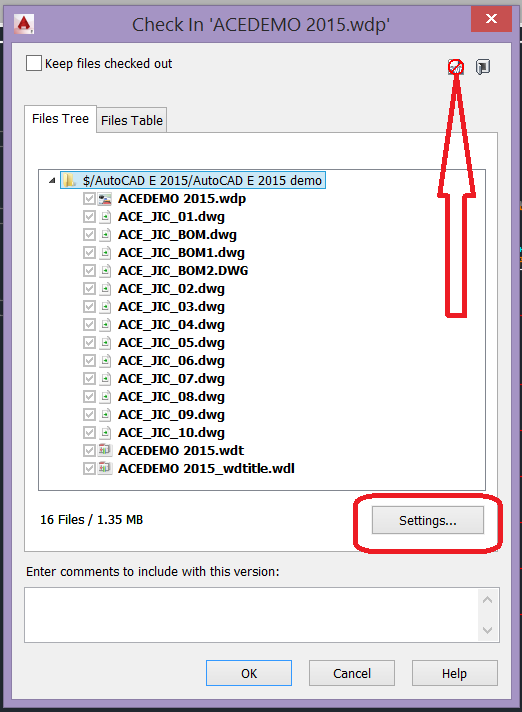 "The following is from the AutoCAD Help menu: Object: Specifies a closed polyline, ellipse, spline, region, or circle to be converted into a layout viewport. Answered on 27 Oct, 2015 07:16 PM Of course, using viewports generally means you have a layout setup with a title block, etc. Thus if you have a drawing in your model space that you want to display on your title block, the only way to get it there is using a viewport.